If you play counterstrike and you are dedicated to it, then there is something interesting arrived for you guys. You can now download a map for Counterstrike where Osama Bin Laden was dwelling in Pakistan complete with insane amount of details. The map is the place where Osama Bin Laden was hiding in Abbottabad, same compound which turned out to be his final resting place. 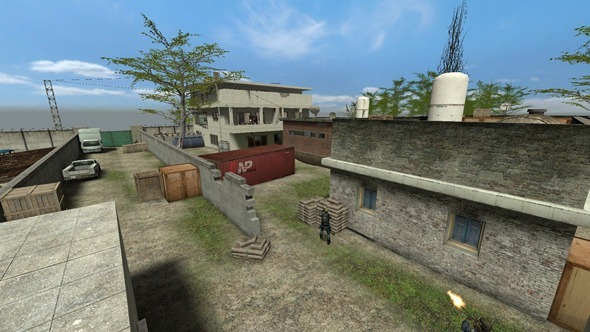 The map’s creator says it “may be used as a base for a bomb or hostage map at a later stage.” For now, it’s a general purpose multiplayer map based on the known dimensions of bin Laden’s compound in Pakistan. 0 Respones to "Download Osama Bin Laden Abbottabad Compound Counterstrike Map"